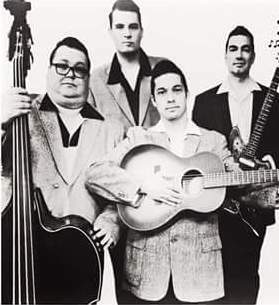 Exciting news for Sonora based Rockabilly band Rockin Rick and the Rhythm Wranglers. After spending a few years on the Hi-Hi Silver Record label. 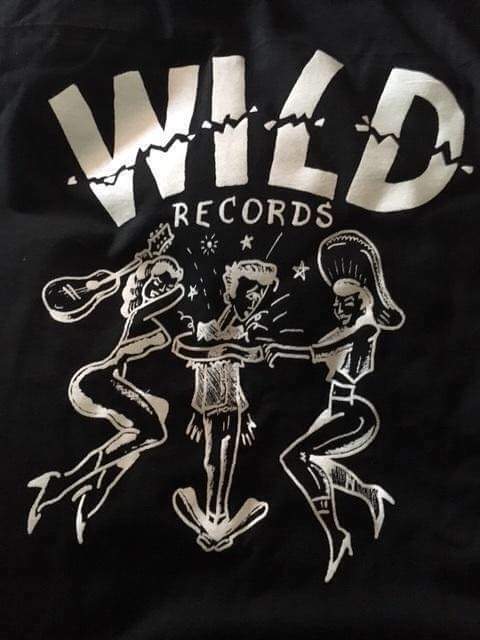 The boys have decided to travel new horizons and sign with Wild Records out of LA. “Yes, we recently received an offer from Reb Kennedy to sign on with Wild Records for full length album and next year a 45rpm”. Rockin’ Rick and the Rhythm Wranglers have been touring extensively from here to New Mexico and recently recorded some new tracks at Hot Damn Studios located New Mexico. “It was a very tough decision for us to leave the record label and move to a different one but we had to think of our families and our music and progression”, says Rick Torres front man of RRATW. Jacktone the owner of the record label was very gracious helping us out while on his label. Fans can find our new recordings currently on Spotify, ITunes, reverbnation. Stay tuned for more exciting adventures with Rockin’ Rick and the Rhythm Wranglers. 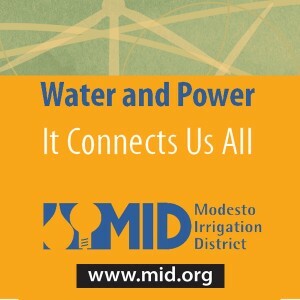 Also, in September 8th-14th you won’t want to miss the Hooten Hallers coming to Modesto and surrounding areas. Check out their touring info on FB or website. Some shows are free so bring out the family and great your blues roots on. This three-piece powerhouse will also be heading Sheather Fest in Knight’s Ferry Ca. 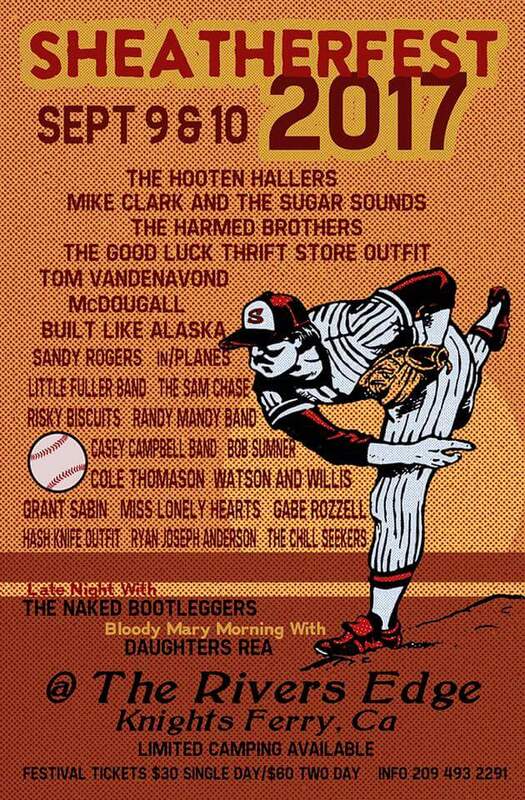 On Sept 9th.Will Taylor (Willy Tea) has been throwing this event for a few years Good Luck Thrift Store Outfit, Risky Biscuits, Cole Thomason, Built Like Alaska and many more will be taking the stage at Rivers Edge. Get you tickets fast. This event does sell out. For full line and days visit FB Sheatherfest.